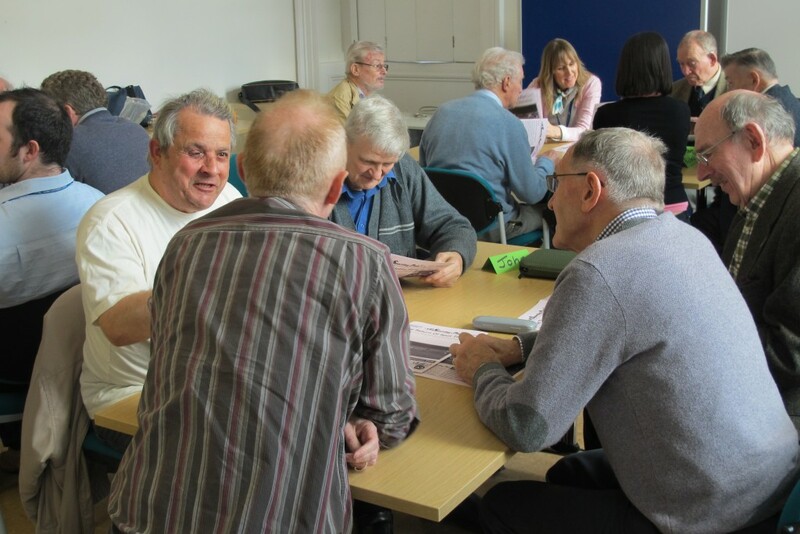 The Sporting Memories Foundation is a registered charity and part of the Sporting Memories Network, an organisation set-up to improve the well-being of isolated older people with conditions like dementia, depression or experiencing loneliness through sporting reminiscence and other sporting activities. Sporting Memories set-up weekly groups around the UK in a variety of settings such as sports clubs, libraries, sheltered homes and community centres, where people can come together to share their stories and passion for sport, and even take part in some gentle games and sporting activities. 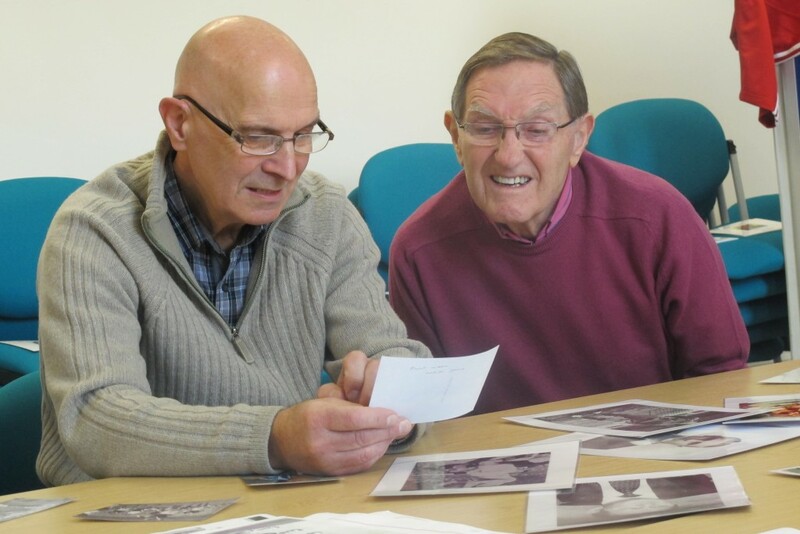 The Foundation also focuses on inter-generational activities bringing young and old together to capture memories of the sporting past to help trigger more memories, especially of those with memory and cognitive issues like dementia. We rely heavily upon volunteers, people equally passionate about their sport, to help run the groups and encourage conversations. 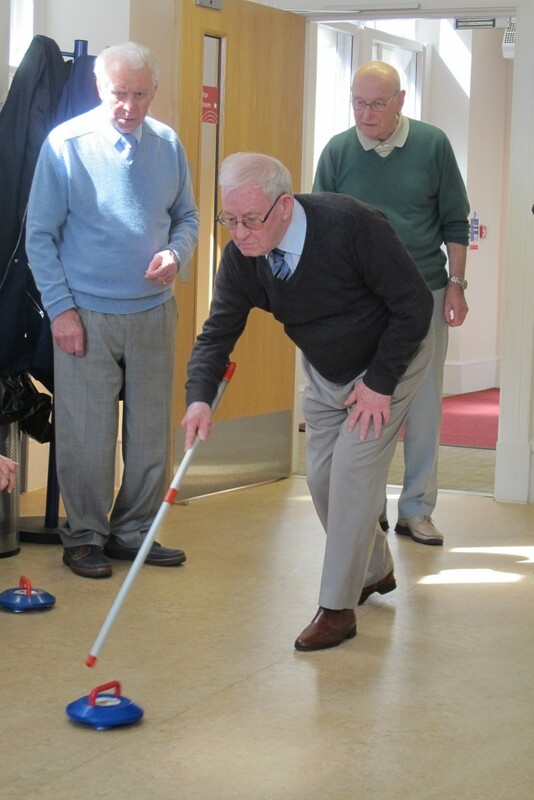 In Bristol and South Gloucestershire we are particularly fortunate to have the support of local sports personalities such as Phil Bainbridge and Peter Aitken who share their stories with the groups, helping to create friendly and welcoming environments for isolated older people to come to and find new friendships.